A phrase we are beginning to use at HBC is "Kairos moment" it's language to help us in setting our Discipleship Culture. We are using Life Shapes see Mike Breen's book "Creating a Discipling Culture". Lifeshapes are tools to help us live out a life of discipleship and mission. They are taken from biblical principles and teaching and put into simple ‘shapes’ to aid us in living out our Christian faith. At the end of the Sermon on the Mount, Jesus introduces, through the Parable of the Wise and Foolish builder, the two fundamental questions of Christian spirituality: What is God saying to you and what are you going to do about it? 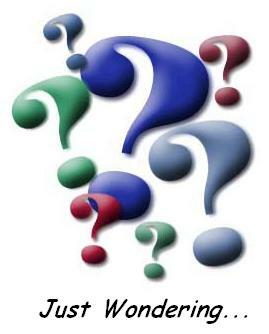 But how can we do what God is asking of us if we don’t know what he’s saying? What Jesus illuminates in Mark 1:14-15, is how to discern what God is saying. There are times when it feels like our world and God’s world are colliding (called a Kairos). When we have those times, we can step more fully into the Kingdom and wrestle with these two questions through a process of Repent and Believe. For me a way to recognise if an event going on in my life is a "kairos moment" is to see how it grabs my attention, if it is then I tend to be begin the process. 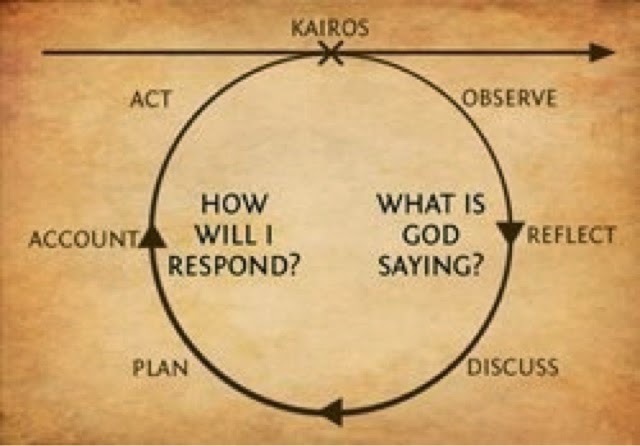 Over the past few weeks it seems like there a number of these kairos moments taking place at both a personal and church context and having the language and process tool of the circle to "go around" is really helping me & us as a leadership team to discern what it is God is saying and then how we respond to this so helping us to make decisions from a "faith filled" perspective. This in turn is helping us to develop a sense of movement into the vision & direction we are leading the church into.